That's what my family used to call me before they moved away. "She'll be fine," they said. "She's a cat, after all." 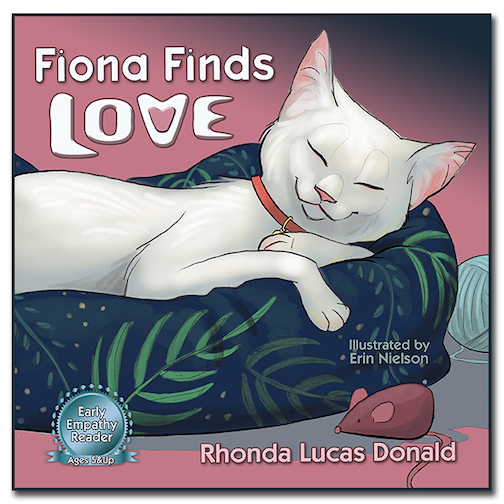 Fiona is an abandoned cat trying to survive and feed her kittens. Like so many other felines, she faces the dangers of life outdoors on her own: speeding cars, sickness, parasites, hunger, and cold. How will she beat the odds and find a better life for herself and her babies? Available in Paperback, Kindle, and Audio to come soon! Only $12.97 paperback and $3.97 Kindle; plus, it's available as part of your subscription to KindleUnlimited, too.